In Greater Lansing there is so much to see and do and celebrate with your special Valentine in February. Think of festivals like the Lumberjack Festival, Michigan Nordic Fire Festival and Art &Craft Beer Festival. 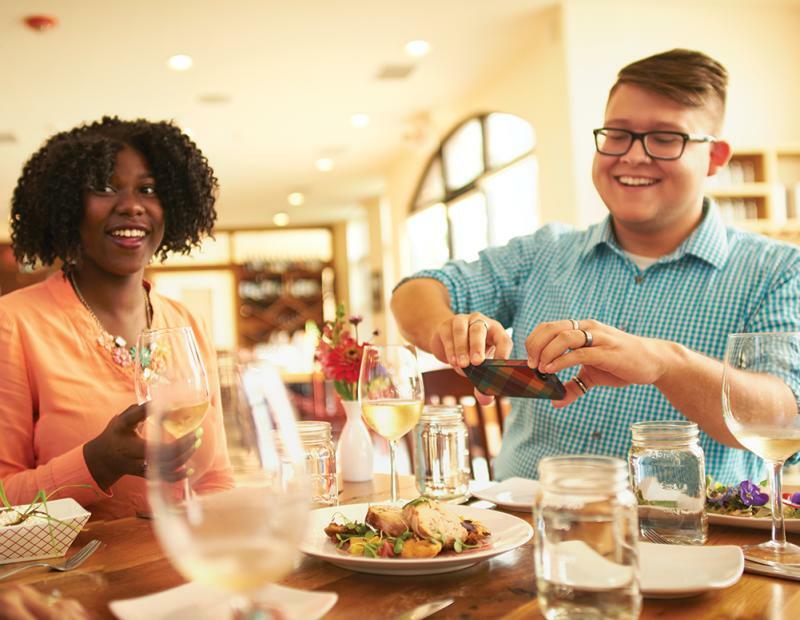 But when February 14th rolls around, you and your sweetie still have plenty of options for a quiet, delightful, romantic date. 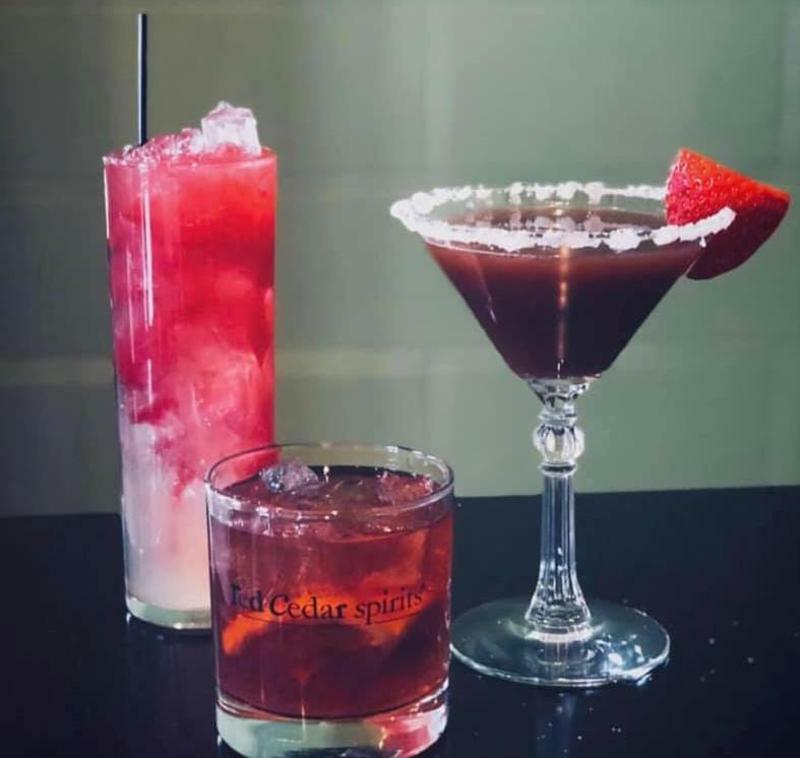 When one of my East Lansing favorites - Beggar’s Banquet, teams up with Red Cedar Spirits, its destined to make this Valentine’s Day Cocktail Dinner a delight. 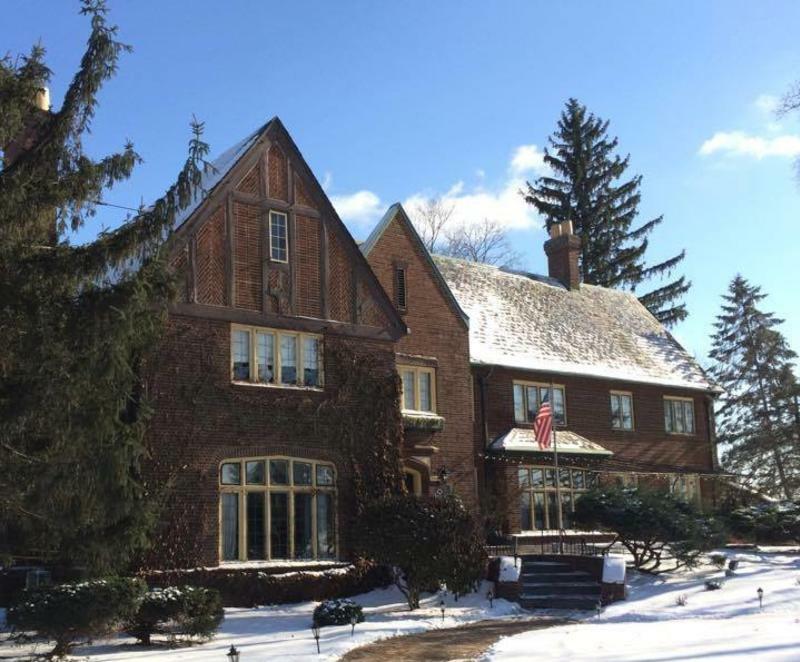 State Room at Kellogg Hotel & Conference Center is offering a special four-course meal for their Special Valentine&apos;s Day Menu. 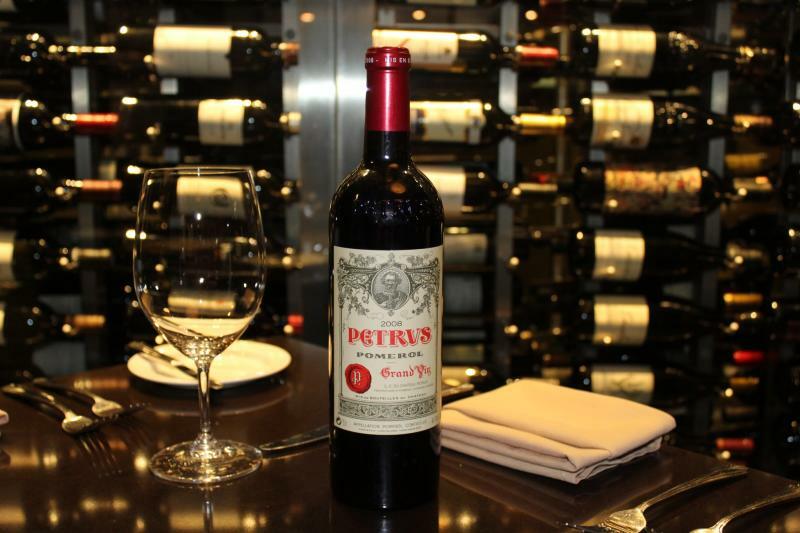 Renowned for their food and their extensive wine offerings, this would be an excellent choice. 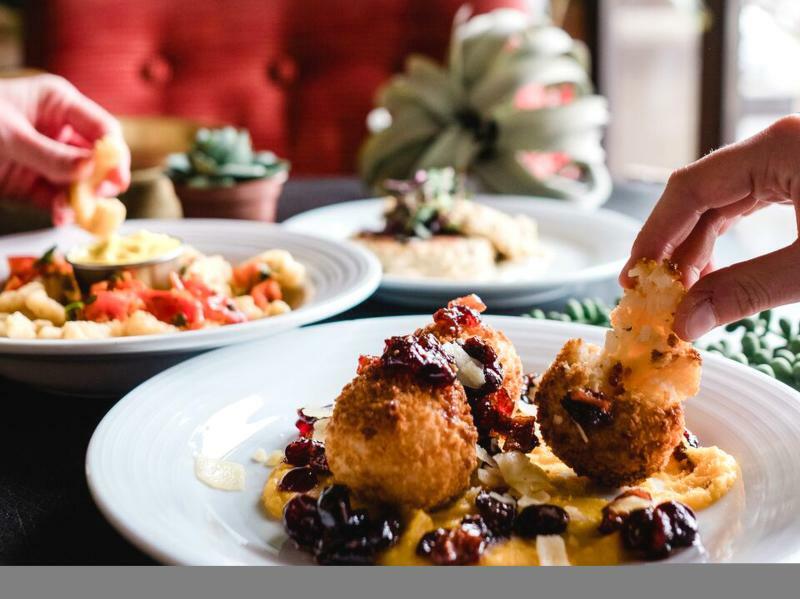 Capital Vine located just north of Eastwood Towne Center has a five-course dinner for two including appetizer, salad, entrée, dessert and champagne toast. Available February 15th and 16th. Valentine&apos;s Day at Capital Prime is the perfect way to extend Valentine’s Day through the weekend. Bordeaux – Wine. Food. Spirits has a Valentine celebration running the 14th through the 17th. 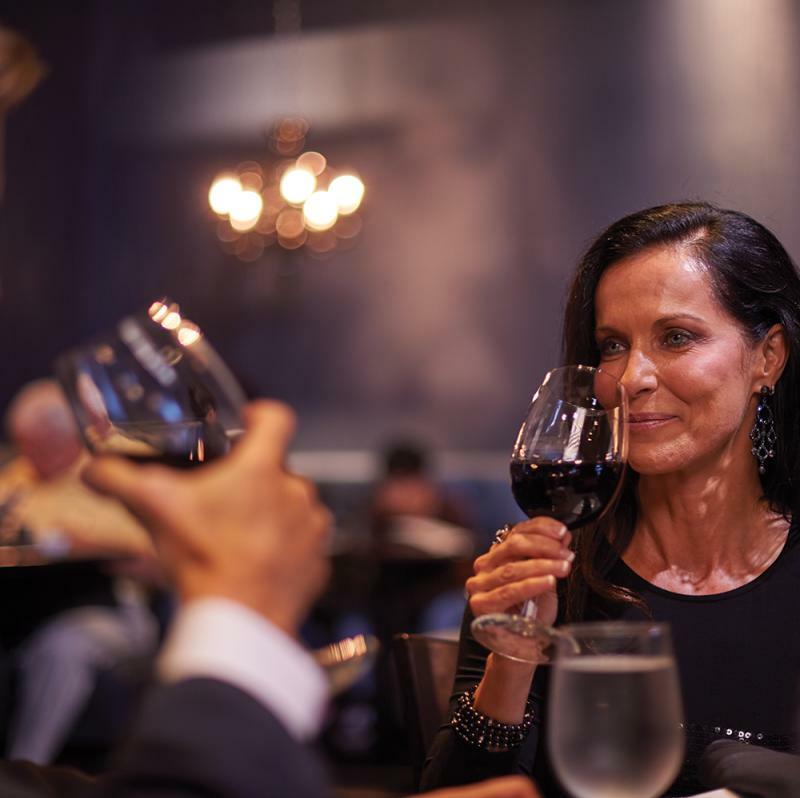 With Valentine’s Day at Bordeaux, you can have the chef&apos;s choice with a fantastic dinner including Red Grouper, Filet Mignon and Baked Alaska, or the option to order off the regular menu (in case you have a favorite). You and yours will be in for something magical either way. Red Haven will have their full menu in addition to a special dinner for two, which is mostly menu items with a few specials on the 14th But on Sunday, February 17th Red Haven is hosting a Dinner for Two Cooking Class with lobster, shrimp, beef tenderloin and a drink called the French Kiss. 6. Want to find THE most romantic overnight Stay-cation? How about a delectable meal and a room or cottage at The English Inn? Named to OpenTables’ 100 most romantic restaurants in the nation, you&apos;re bound to fall in love all over again. Really. 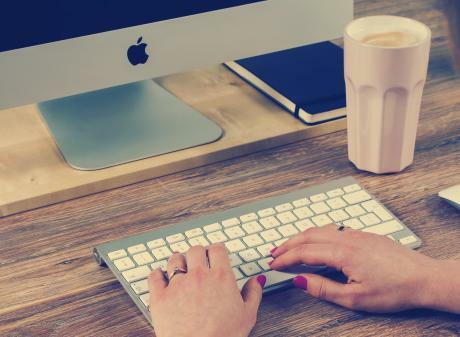 For even more options, check out our special page of all kinds of great events going on in February in Greater Lansing. Happy Valentine’s Day to all you sweethearts. May all your hopes and dreams come true, and may the memory of your Valentine&apos;s celebration become dearer with each passing year. districts in Michigan&apos;s Capital City. Love Lansing like a local and we promise, you’ll love Lansing as much as we do!